In 2010, my husband, our two boys, and I moved from Magnolia, Texas to Caldwell, Texas in order to be closer to my husband’s restaurant business. I have always loved serving in my community and am a trustee of the Caldwell Independent School District Board, serve on the Burleson County Welfare Commission Board, and previously served on the Burleson County Chamber of Commerce Board. Right out of school, I worked at a very busy and popular bank in Magnolia moving up quickly to management until relocating to Burleson County. I have a Bachelor’s Degree of Science in Business Administration with a concentration in Accounting. 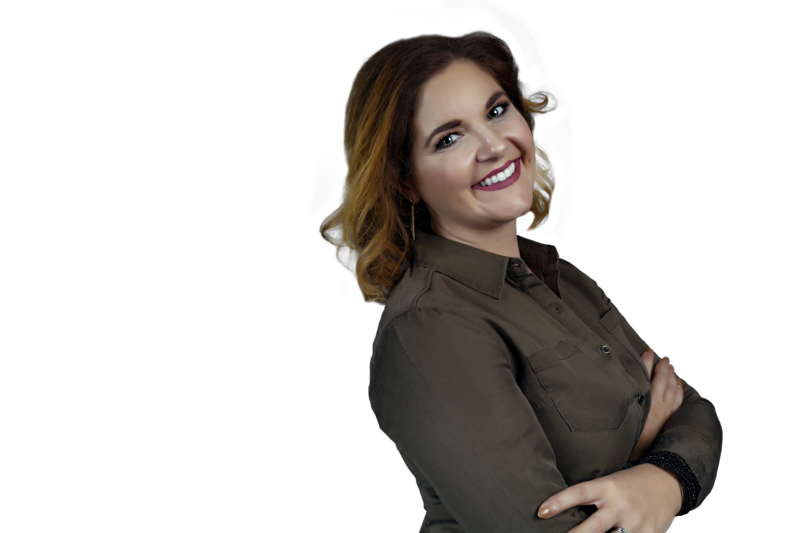 My financial background from my education and previous employment gave me experience in real estate, rentals, and investments which led to me doing a major, complete home renovation in 2012. Since then I have rehabilitated over 15 homes in Burleson County, with more to come. 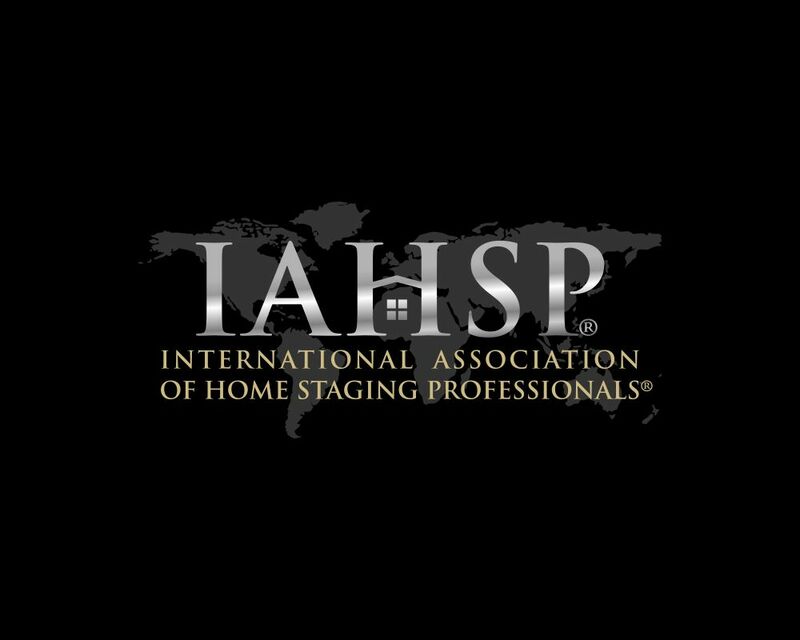 I bring market expertise, professionalism, communication and negotiation skills, and accredited as a Staging Professional. 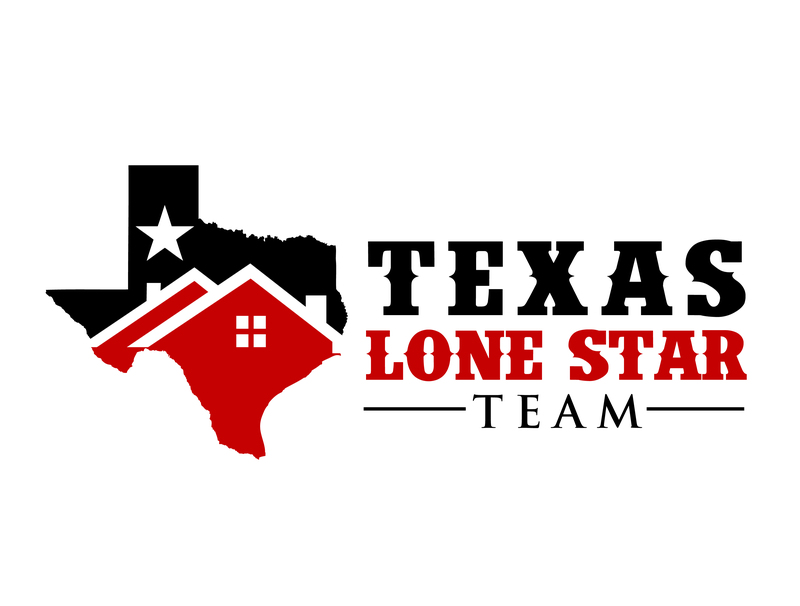 I was also ranked as the Number 1 listing agent in Burleson County for 2017 according to the Bryan College Station MLS.